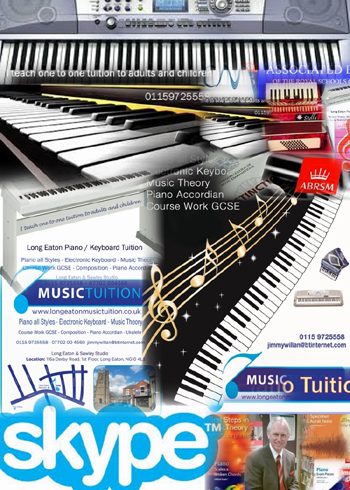 Piano,Theory, Sight Reading, Aural Tests,GCSE Support, A-LEVEL Support, Electronic Keyboards. 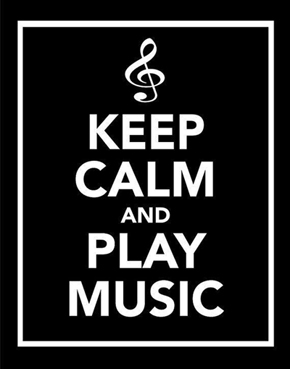 Composition for all ages and abilities. I am an accredited teacher and had many pupils Exam Passes, Merit & Distinction in all grades. The London College of Music. A.L.C.M. Diploma with the London College of Music. 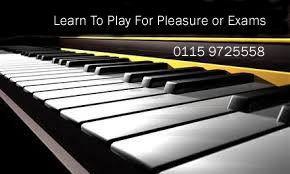 ABRSM London Grades 1- 8 Practical Piano. 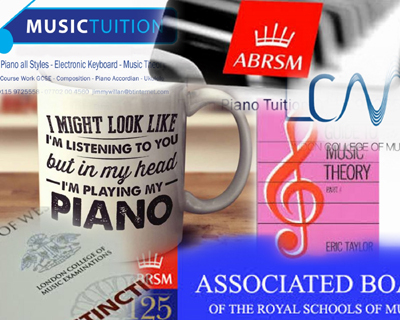 ABRSM London Grades 1- 8 Theory of Music. The British Academy of Songwriters and Composers. The Mechanical Copyright Protection Society. 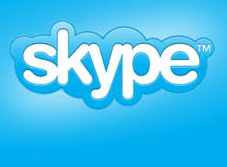 There is no need to reschedule due to minor illnesses or other conflicts.